Looking for an Authentic Italian Restaurant? 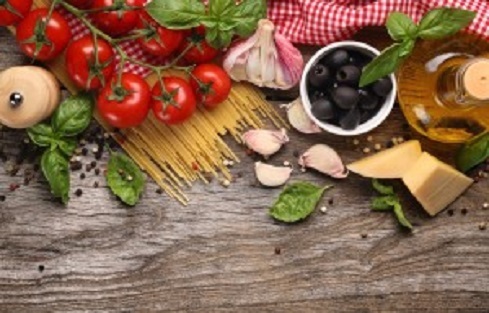 Maybe you have Italian heritage and you are looking to connect to your culinary roots. Maybe your heart is in Italy and you’d like to reminisce about the flavors of the land. Or perhaps you simply appreciate a well-made tortellini. If any of these describes you, Bernardi’s is the perfect place to eat! For more than 85 years, people have flocked to Toluca, IL to taste our family restaurant’s authentic dishes — especially our famous tortellini and spaghetti! While we’ve expanded a great deal since 1933, you’ll find we haven’t lost the flavor of our real Northern Italian cooking. Choose From Two Toluca, IL Locations! Bernardi’s has a rich history in Toluca, IL. Back in the early 1900s, numerous Italian immigrants made their way to Toluca, IL looking for work. While many Italian men worked the coal mines, Nildo Arthur Bernardi had a different dream. In 1933, he founded Mona’s Italian Restaurant. Little did Bernardi know, he would start a legacy of exquisite Italian cuisine that would pass from generation to generation. Today, more than 80 years later, all Bernardi’s restaurants are run by his descendants. You can bet that each generation has passed on the valuable tradition of serving quality foods and providing top-notch service. If you want the authentic Italian restaurant experience, you won’t find anything closer to Italy than Bernardi’s. 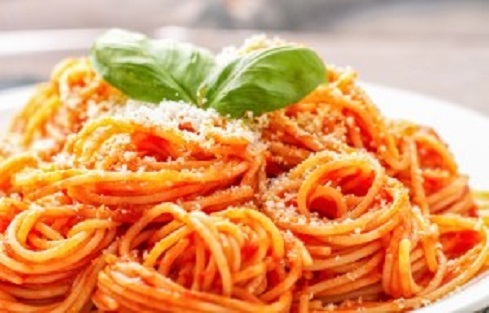 While we are closely connected to our Italian roots, we also serve American favorites! From delicious steaks, seafood and baby back BBQ ribs to our famous fried chicken; we know how to get your mouth watering! Catering – Get our 4-star professional catering for your next social or business function! Banquets – Come and have your party at our place! Bernardi’s has locations in Washington, Pontiac, and Dunlap. We also serve Peoria and East Peoria.